Home - Salberg Tuffnell Law, S.C.
To be treated as we would want lawyers to treat us. Excellence in our work product. Effective solutions at a reasonable rate. 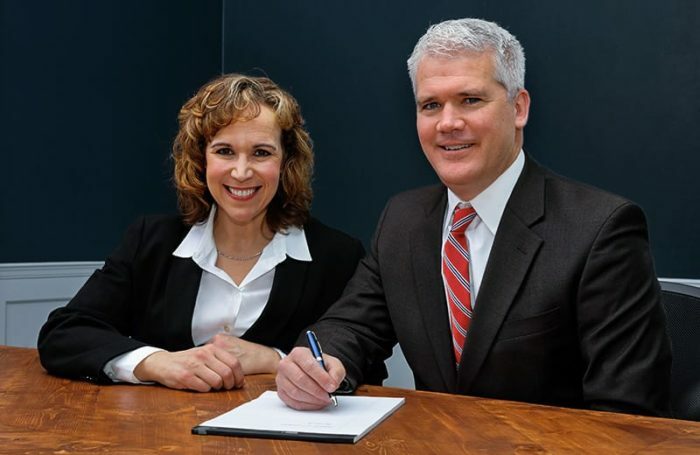 The attorneys at Salberg Tuffnell Law have specialized expertise representing businesses and individuals in transactions and litigation. We look forward to hearing from you, but be aware that your e-mail or voice mail message will not create an attorney-client relationship. Therefore, please wait until we’ve talked with you before providing confidential information beyond your name and very general information about the nature of your inquiry. Do not provide details at this point.